Our Cross Training room provides you all the facilities for a personalized and functional training program. 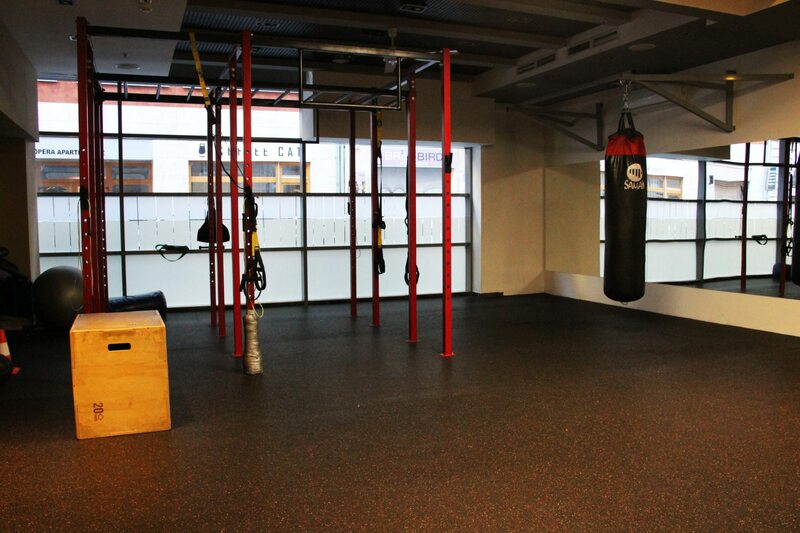 The room is eqipped with TRX, kettlebell, fit ball, monkey bar and other important tools for an efficient excercise. We suggest you to use the eqipments with a personal trainer or during a group fitness class to avoid any injury.